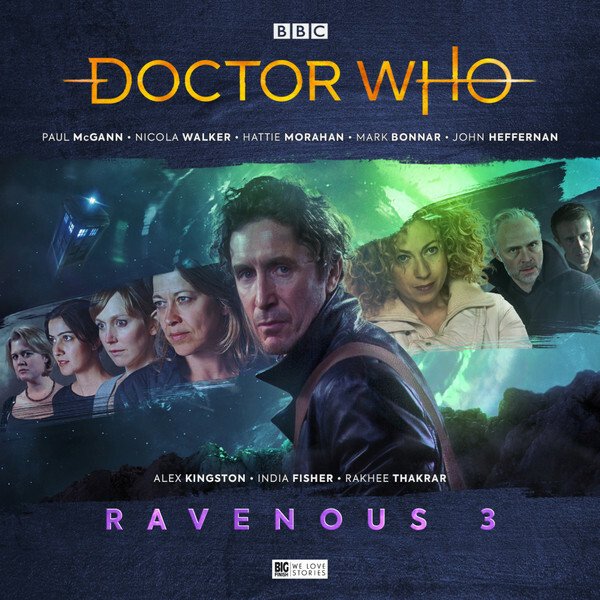 Note: Third of 4 Ravenous audio box sets featuring the Eighth Doctor. Exclusively available from the Big Finish website until June 30th. On a distant research station, the Time Lords are playing with fire. But it isn't only mythological creatures from Time Lord legend that are coming back to life.